Mankind has been solving the mysteries of universe since decades yet the exterior world seems to be endless and full of stuff that is beyond the human understanding. Lets get our sleeves up and list down the 5 unsolved most popular mysteries of space. The black hole planet :-) Every planet reflects light, isn't it? well, think again. 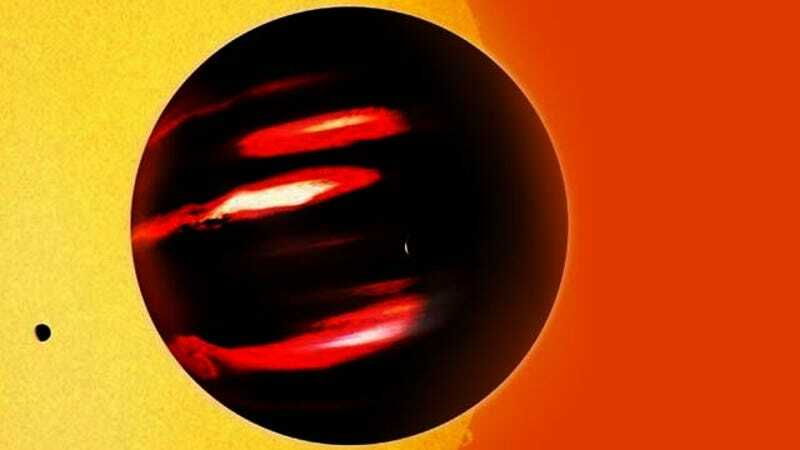 This planet is closest to its host star yet the darkest one of the entire system. It is also known as The Gas Giant TrES-2b possessing property of absorbing 99% of light striking its surface. 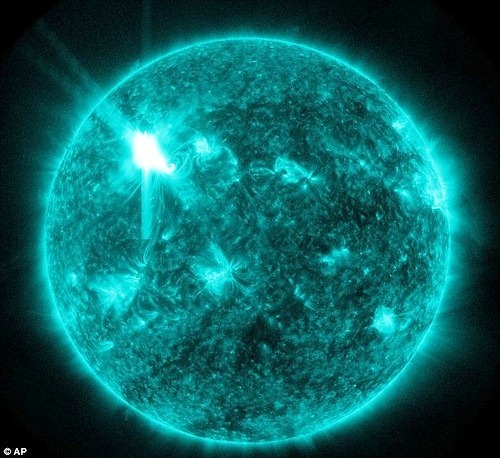 Scientists are seriously interested in this planet and the material which makes up its surface. Entering this planet would be like surrounded by a black cloud of gas, weird enough. 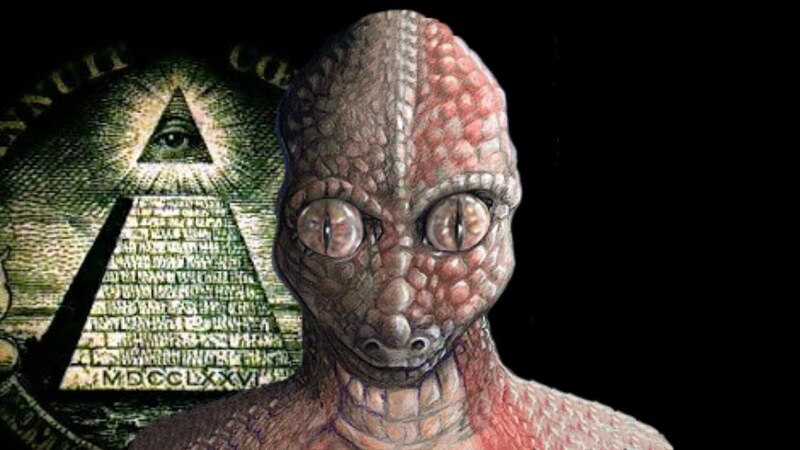 The reptilian alien species :-) Aliens live millions of years away from us, right? Maybe not because this alien species is said to posses the unique feature of changing the body structure and acquire the desired form and posses any face. That surely isn't cool because that means they may even be living among us. They may even be our best of friends or neighbors, who knows? I hope you don't hear a knock-knock after reading the article​. The great red spot :-) That's only a spot what's so special about it? Well, everything related to it is hell confusing. 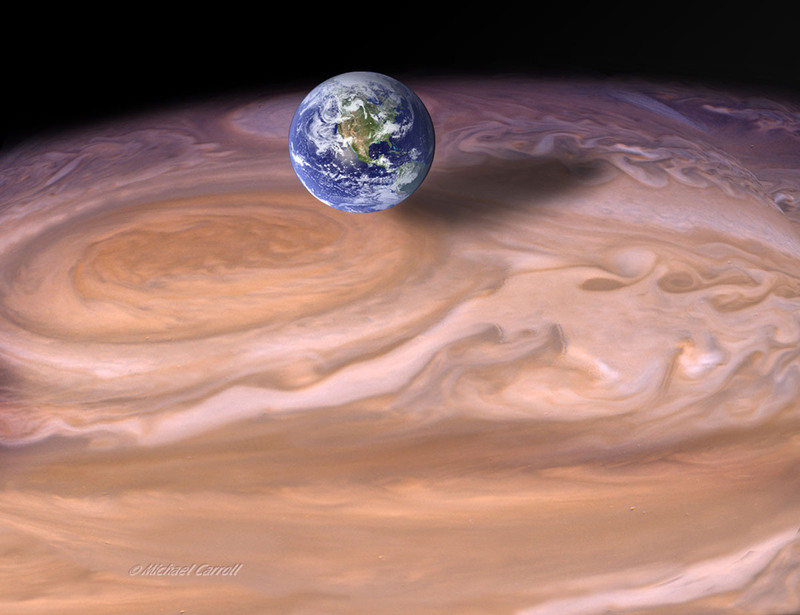 Located on the Giant Jupiter, its size has been steadily increasing and became even more popular when its recent images revealed how big it is, in fact big and powerful enough to swallow entire earth. The diamond planet :-) That came up recently in news when it was figured out that it is roughly twice the size of earth entirely made of diamond, which literally makes it the costliest planet we have ever discovered but later studies revealed that the planet may not be so friendly owing to the high pressure and temperature conditions. 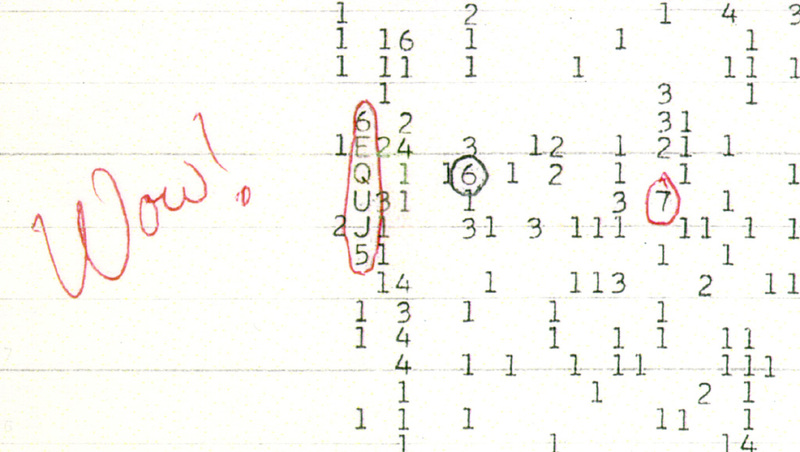 The WOW signal :-) In 1977, we recieved on the most strangest signals ever and lasted over 72 seconds. It was the first time mankind came to know we are not alone and this is where it all started. There have been constant efforts to decode the signal yet no one has ever came up to something meaningful. Even after 40 years, the signal is popular due its long duration of 72 seconds and it was indeed a strong signal that only an intelligent species could transmit.